The new age go to place for bigger and better job opportunities in today’s world is definitely Australia. With bigger and better developed opportunities and a high quality of life, people are naturally more interested to work there. While some would love to settle down there, Australia is also a very good place to go and work temporarily and earn quite a few dollars. Whether there is enough financial support for your family members when you will be away. If you truly want to be there on a temporary basis. If you have a proper health insurance in place for you as well as your family members. Your character and health requirements meet the needs of the stream that you will be applying under or not. There are various other clauses too like getting hold of a qualifying visa etc, which you will need to check into once you begin the application process. You will need various documents to show or rather upload since the form filling is done mainly online, that you need to scan and keep with yourself so that you can present them anytime you need. No country will allow you a temporary work visa until and unless you can show them how you will be benefitting the economy of that country and Australia is no exception to this rule. The organization, governmental or agential will need to provide a statement and a letter of purpose that will justify your visit to Australia and claim how you will benefit the Australian government and economy in the process. Without this, you will not be able to get a temporary work visa. After the application process begins the process of decision making that will determine whether you will get the visa or not. You will be called in for an interview where you will be asked questions as to why you want to visit and how long you want to stay there and other necessary details. If all goes in order, then your visa application will be granted, and you will get the visa you want. So, keep these pointers in mind, and you will be able to apply smoothly for your temporary work visa to Australia. 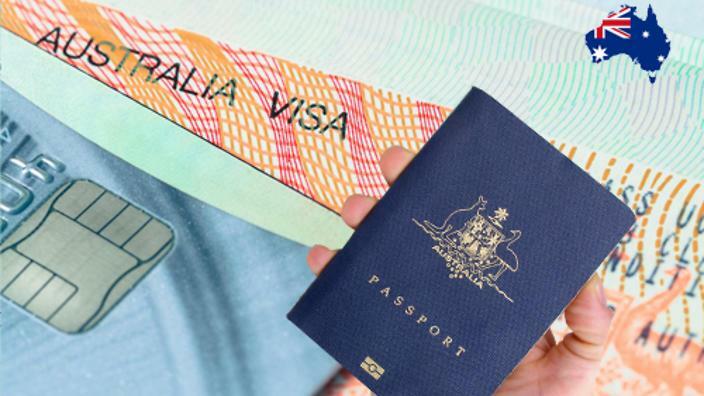 Visa Services how to apply for Australian work permit visa from India. permalink.